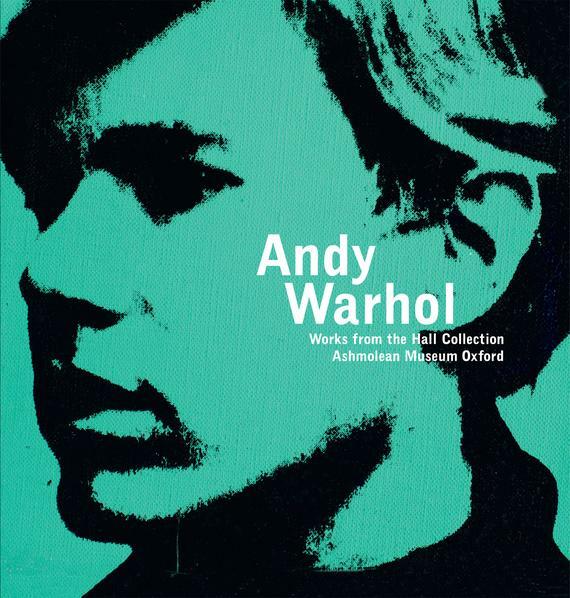 Published on the occasion of the exhibition Andy Warhol: Works from the Hall Collection, presented at the Ashmolean Museum of Art and Archaeology in Oxford, England from 4 February 2016 to 15 May 2016. Texts by Sir Norman Rosenthal, Eric Shiner, Alexander Sturgis and Andy Hall. Hardcover; 240 pages; full image plates; 11 x 11 inches.